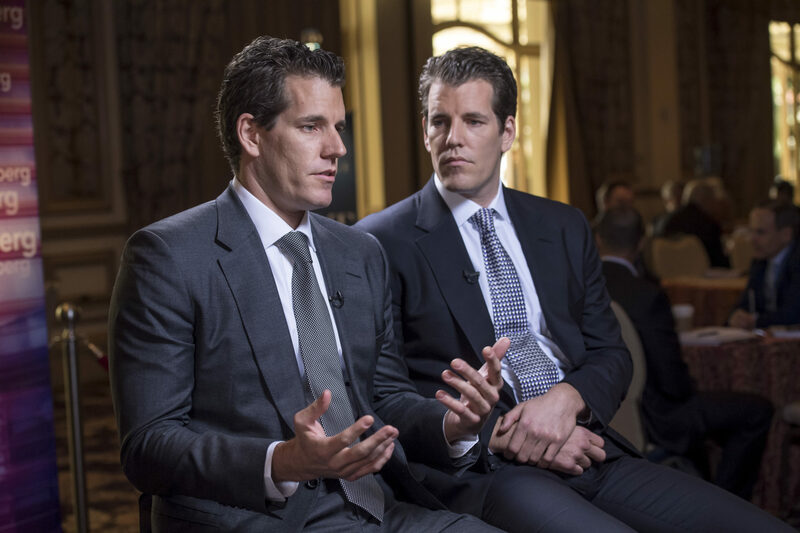 The news of the rejection of the the Winklevoss Bitcoin (BTC) ETF by the SEC shook the crypto-markets immediately. This was due to the fact that many traders were confused as to whether this was the highly anticipated ETF that would send the prices of Bitcoin to the roof. It has since emerged that the Winklevoss Bitcoin (BTC) ETF was not expected to pass and that the ETF that pundits were excited about, was proposed by VanEck and sponsored by CBOE. There’s a lot of FUD and confusion out there in crypto markets right now so I’d like to clarify. One of the many reasons that bitcoin is rising at the moment on anticipation of an ETF decision from the SEC. However, too many people have crossed their E’s with their T’s and F’ed the situation. Mr. Greenspan would also comment on SEC Commissioner Hester Peirce, who publicly disagreed with the SEC decision to reject the Winklevoss ETF. Mati Greenspan was also optimistic that the Law Commission recognizing crypto as an Electronic Payment was a step in the right direction in India and with regards to the cryptocurrency and blockchain industry. In a nutshell, the ETF that was rejected by the SEC was not the one everyone was looking forward to in August. This was a different one although its rejection resulted in the crypto-community being acquainted with SEC Commissioner Hester Peirce who publicly outlined why she disagreed with the rest of the SEC on this decision. Also, there is a glimmer of hope in India with the Law Commission of the country recognizing crypto as an Electronic Payment.